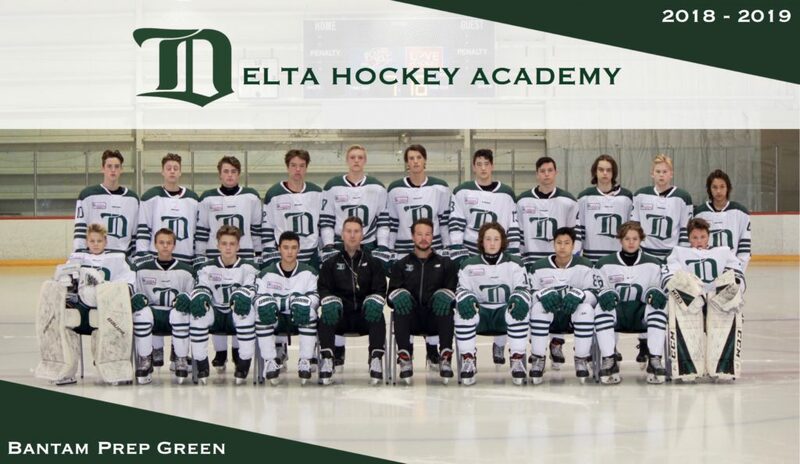 The Bantam Prep Green team is comprised of highly competitive and skilled 1st and 2nd year Bantam players. The Canadian Sport School Hockey League refers to the Prep division as the top division and has created teams based on similar philosophies in order to promote competitive and challenging competition. Players in their second year of Bantam view this as an opportunity to compare themselves against like abilities in preparation for the WHL draft. While this is not the focus of the team, it is our responsibility to make sure that each player grows and develops so they are best prepared for the Midget level. Estimated number of games 40-50.